If you were planning on changing your home windows this year, you might be wondering what’s trending right now in terms of window styles. 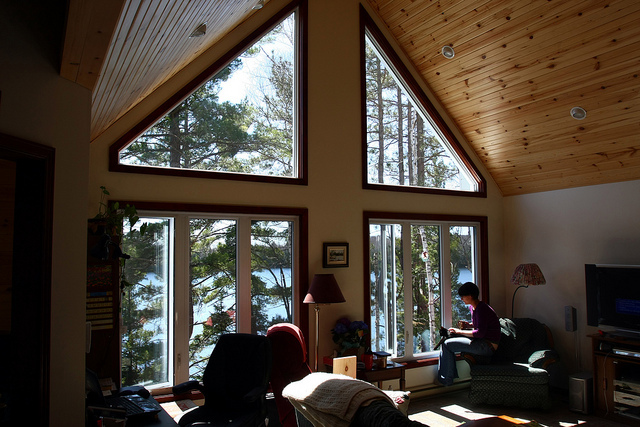 Consider the following options for window replacements this year. 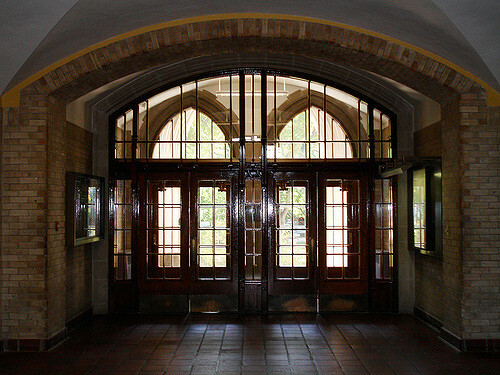 Transom windows sit above other windows or doors; sidelights go to each side. Adding extra windows to flank or frame your doorway is gaining popularity. The increased natural light opens up entryways to feel less narrow. Bigger is better. Let the sunshine in with lots of tall wide windows and glass doors or walls. When it comes to your windows the choice used to be between more natural light or more energy efficiency. Now you can have both. Advances in window manufacturing make it possible to enjoy energy efficient, low-maintenance windows that are big and beautiful. If your budget is smaller than you want your windows to be, think about using multiple windows grouped to achieve a larger effect. Functionality is key. You’ll find that home owners and home buyers of all ages are like you—they want a window that opens to let in the breeze. 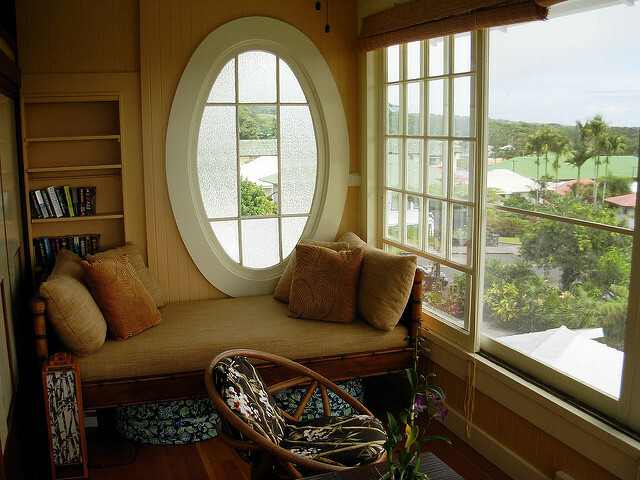 Sliding windows are the perfect solution. As universal design elements increase in popularity, look for the horizontal sliding sash to come into its own. There’s no reaching involved, making sliding windows a great choice for homes with elderly, or soon to be elderly visitors. Our obsession with Scandinavian culture continues with the unpronounceable “Gluggaveður” trending for 2018. Translated, it means “window-weather” and describes the times when the weather is nicer to look out at than be out in. Embracing this concept means choosing windows to be looked at as well as looked through. Try awning-style windows placed high. Add a pop of color on the window frame, and you’re ready for any weather. Historic homes often have beautiful old window styles that have been poorly maintained. Worse, they often have replacement windows not in character with the rest of the house. Fortunately, there are better options available today. Aluminum, vinyl, wood, and fiberglass windows are all being offered in custom ranges to better mimic the older window styles. With divided pane windows, be sure to look for grill options that are taller than they are wide. You may need to request custom windows to get the size and shape just right.Once your new windows are installed, don’t forget to dress them up. Plantation shutters are a trend that’s not going away and a great way to further increase your home’s value. From custom fit to reclaimed or ready-made, shutters are replacing slat blinds as a default window treatment. You won’t be replacing them every few years, so choose natural wood tones or neutral shades for this long-lasting window treatments.No matter which window style you choose this year, choose what you love. Developing your own taste and style will make living.